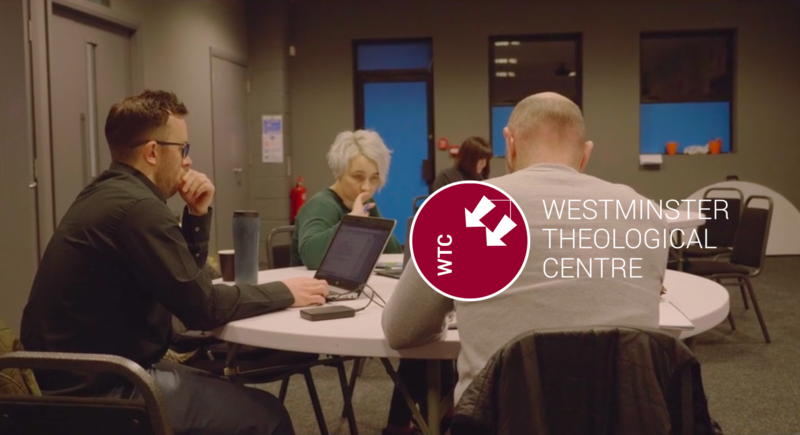 We are hosting a Kingdom Theology Event in partnership with WTC in February, featuring teaching from Dr. Matt Lynch. Kingdom Theology Events are great spaces for anyone seeking to go deeper in their faith and understanding of theology. As part of the evening there will be space to hear what it would look like to study with WTC at our local Hub in Lisburn. For much of the church, worship is nearly synonymous with praise. But the conflation of praise and worship, and accompanying expectations of happiness, can leave us spiritually diminished when we go through hard times, or when we as a church intercede for others in distress. Lacking lament can even rob us of praise. In this Kingdom Theology Event Matt will explore what the Bible teaches about praise and lament, and how bringing them together can greatly enrich the church’s life of worship.